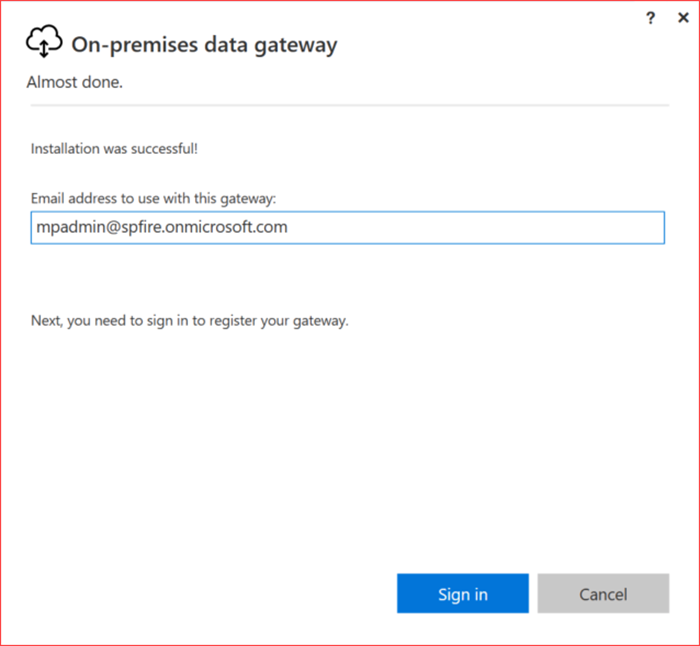 I wanted to create a working environment with the on-premises data gateway in combination with SharePoint 2019. 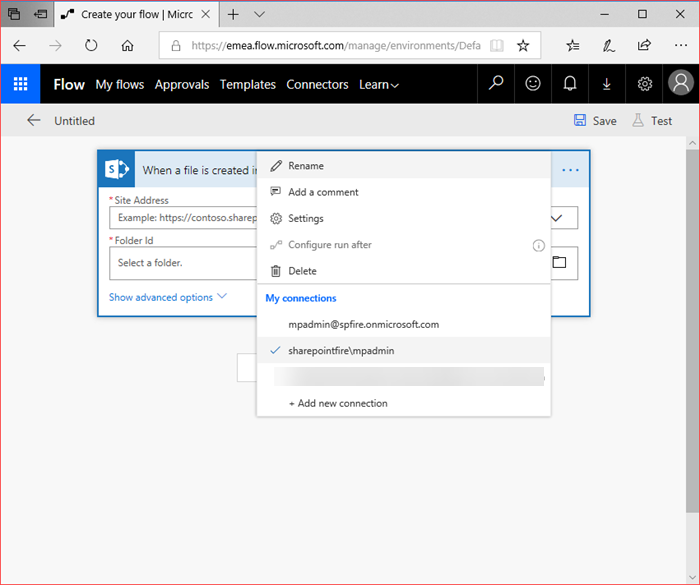 The scenario I configured is a simple one as it only sends a mail when a new item has been added to a library in my SharePoint 2019 farm. 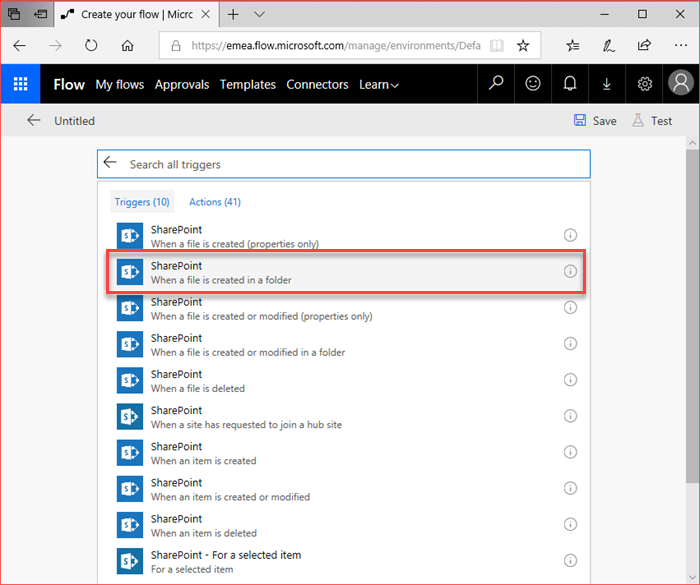 This scenario would present more possibilities for customers who are using SharePoint on-premises and are looking for a Workflow or PowerApp solution without having to use for example SharePoint Designer. 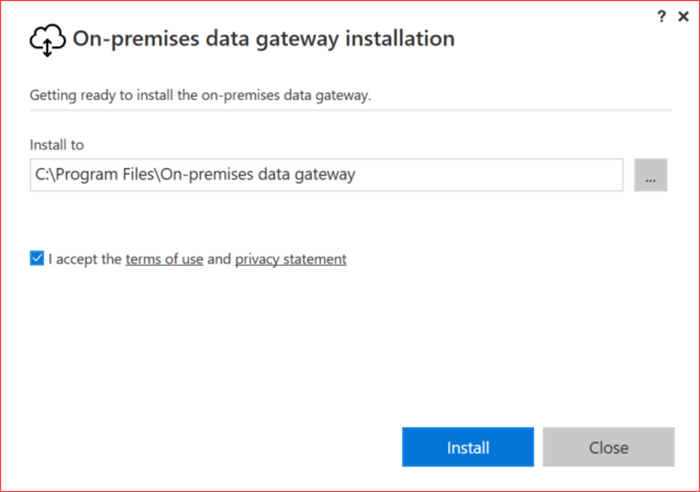 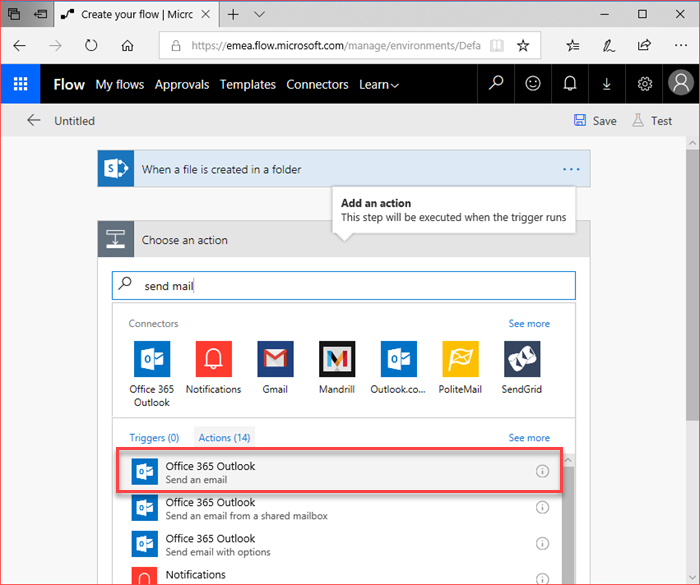 This post will first describe the installation of the on-premises data gateway and then the creation of the Microsoft Flow using this gateway. 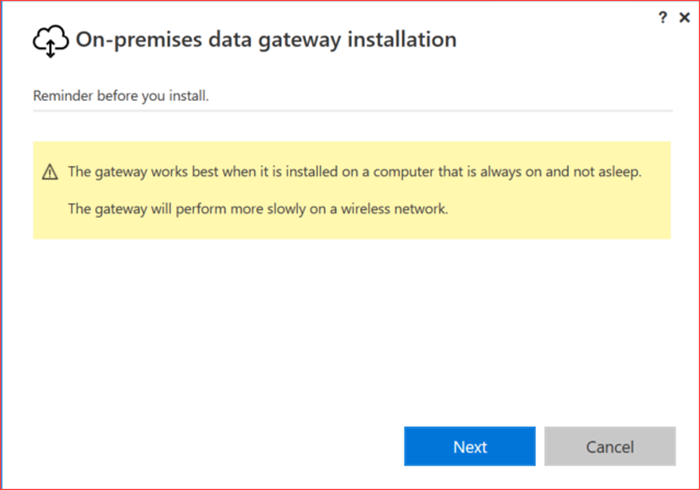 Information can be found at https://docs.microsoft.com/en-us/power-bi/service-gateway-onprem and you can download the gateway using at https://go.microsoft.com/fwlink/?LinkID=820580&clcid=0x409. 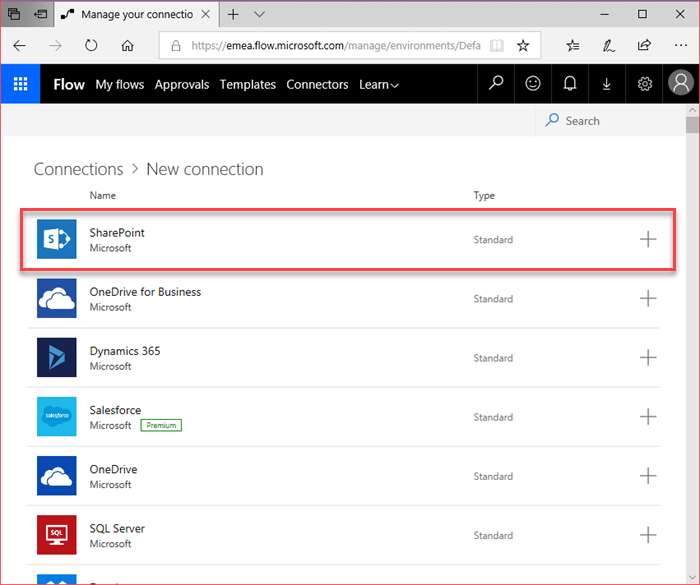 I’ve downloaded the on-premises data gateway and started the installation on a server which also hosts my Azure AD Connect tool. 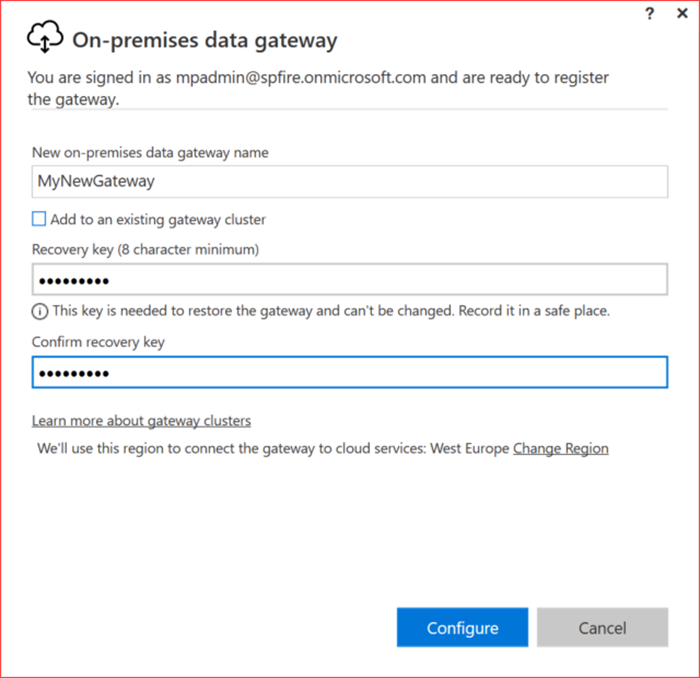 Give your on-premises data gateway a name and enter a recovery key. 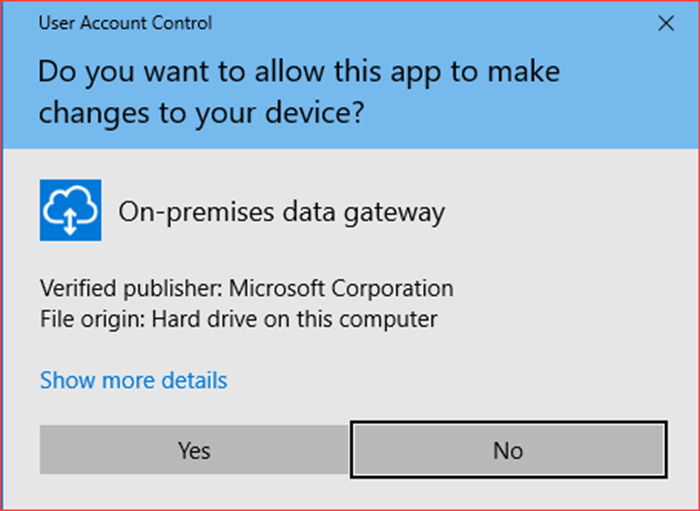 The gateway should be created successfully and it will register itself as a gateway for your Office 365 tenant. 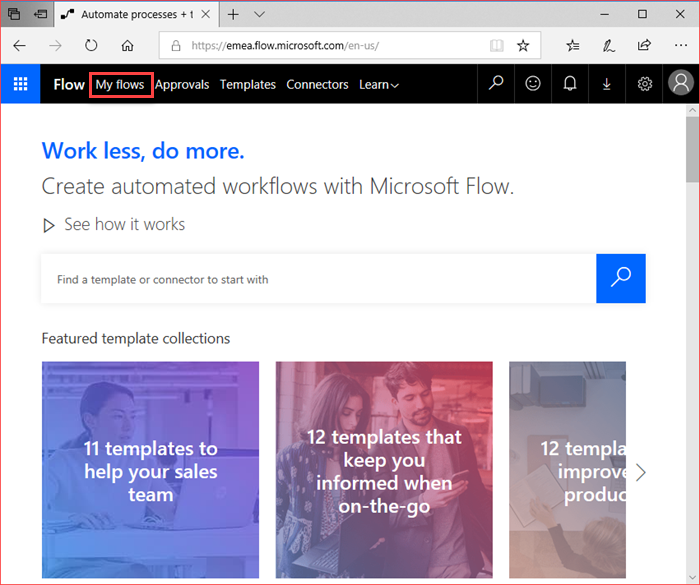 It may take a while but should give the above results. 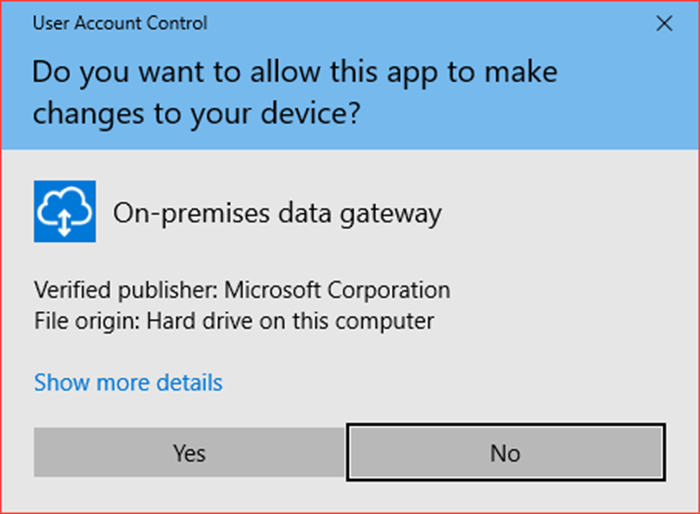 In my case it completed but failed. 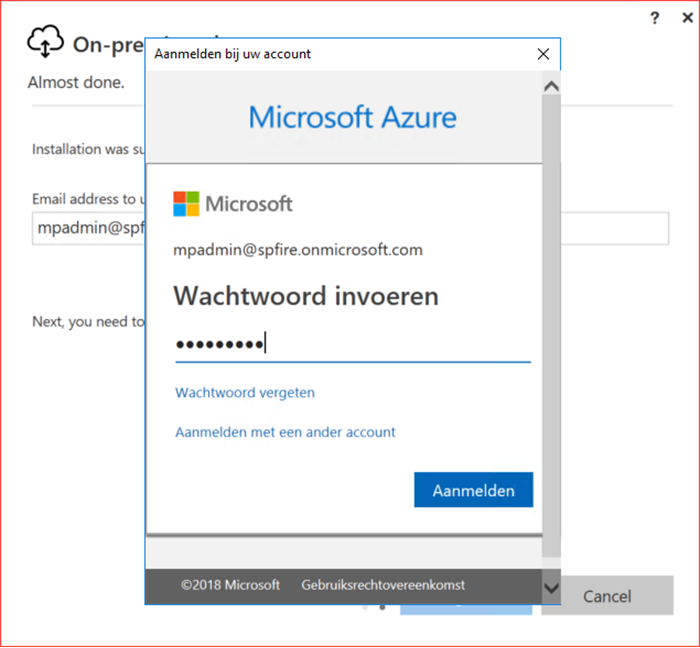 Open the last completed test result. 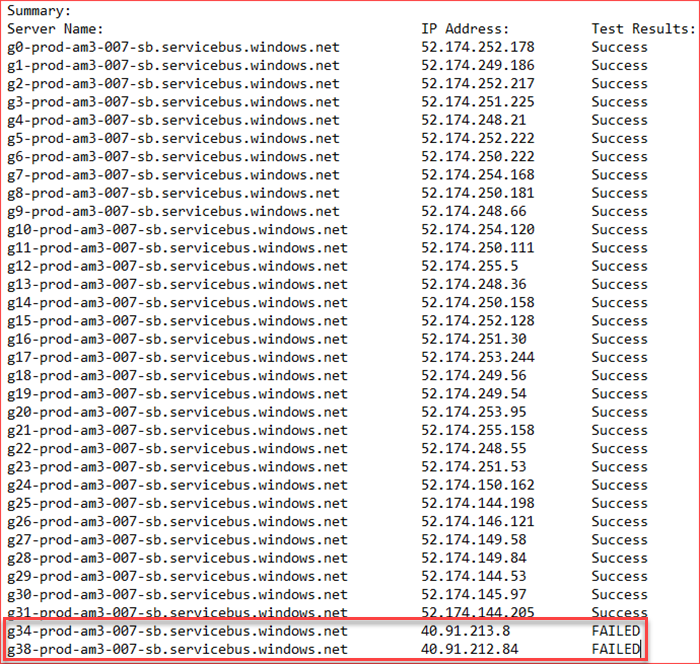 Everything was successful except the two server names and IP. 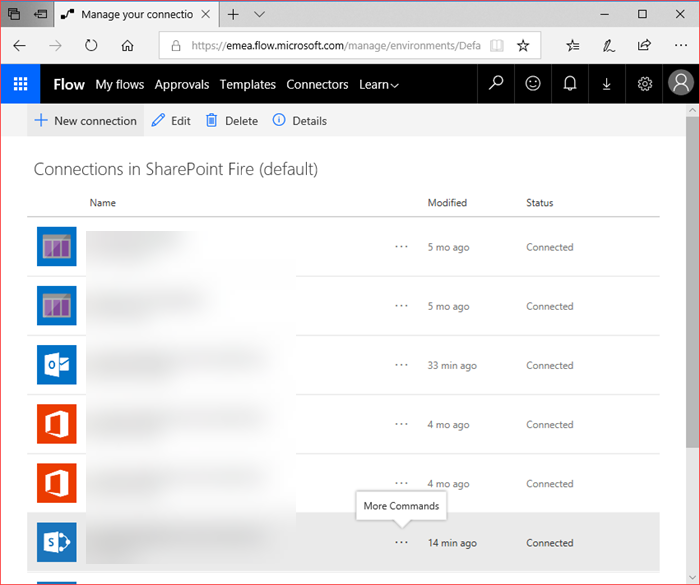 This can be at Microsoft’s end or at my end but I decided to not troubleshoot this as it has 31 successful server names. The Gateway should be automatically created for your tenant where you only need to create a connection. 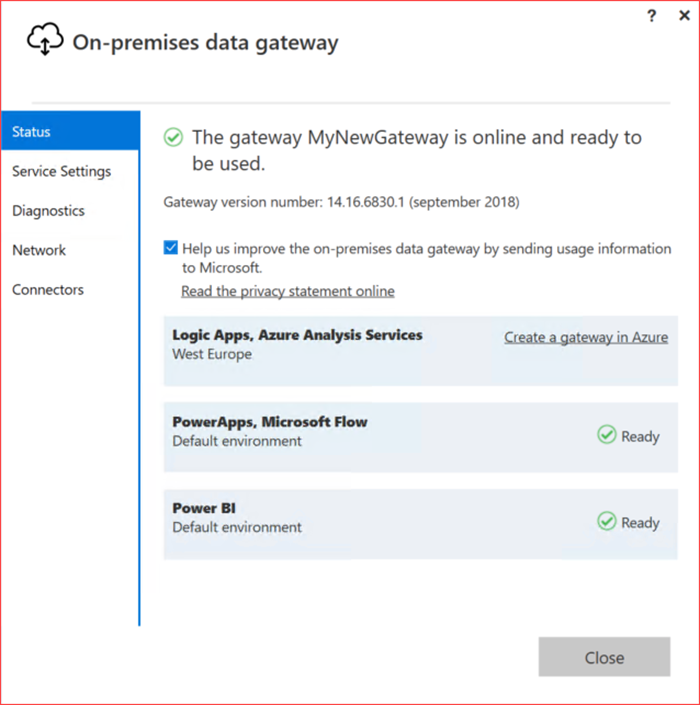 Please go to https://emea.flow.microsoft.com/en-us/pricing/ to verify the available plans and if you can add Gateway Connections as it does not work with the free version or E1 license. 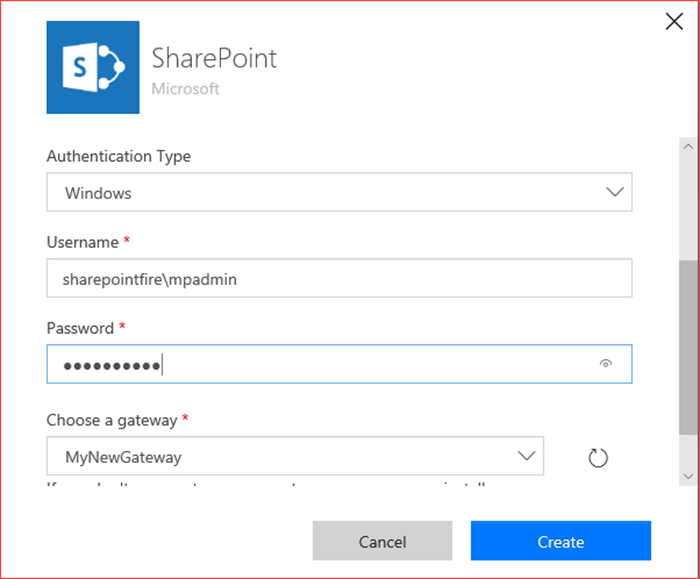 Enter the credentials for your on-premises environment and select the created gateway. 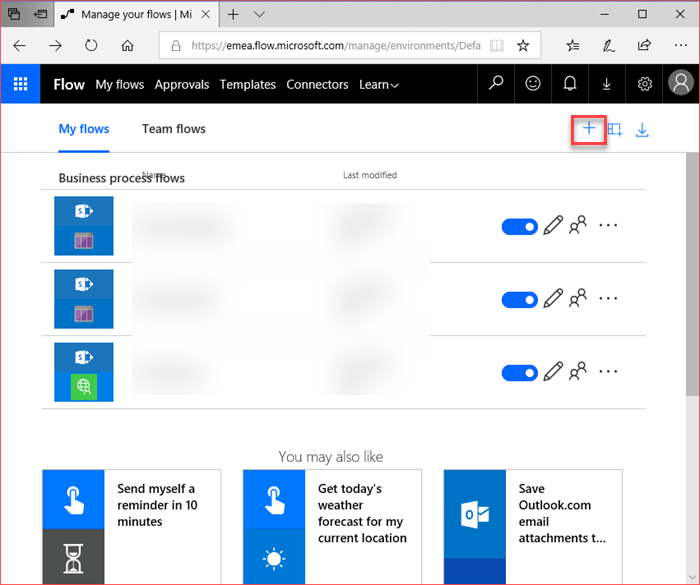 Note that you can add multiple gateways depending on your flow plan. 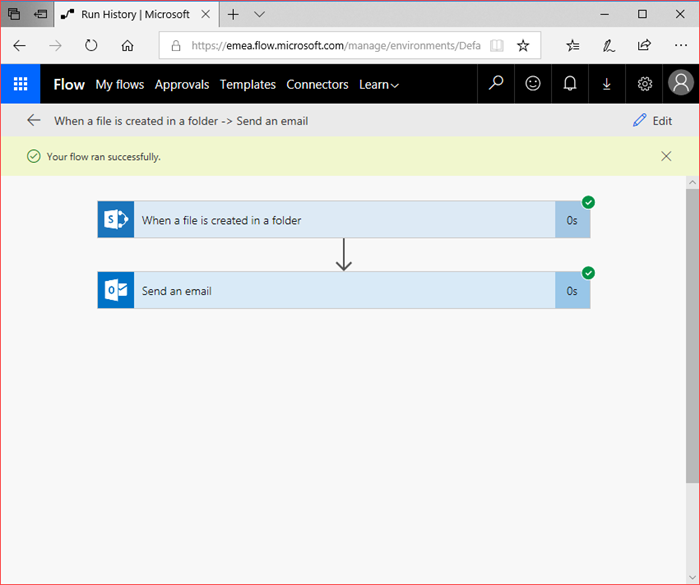 Enter the Site Address and Folder Id (you can also use the folder viewer to select a folder from your site). 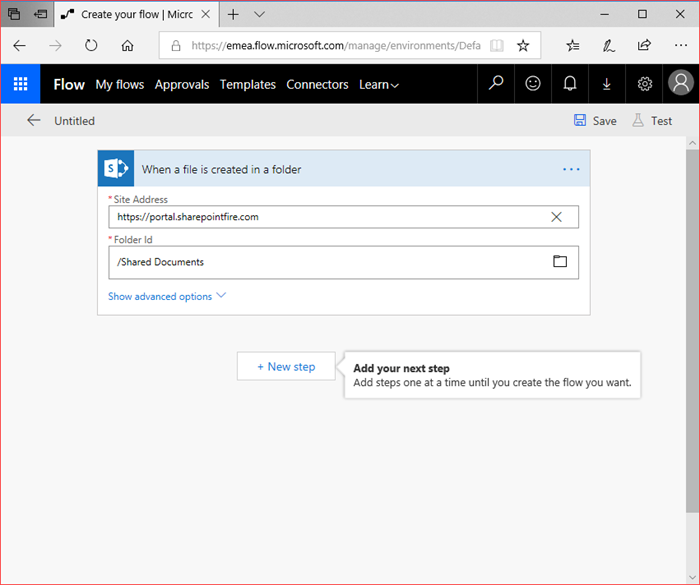 It will be sent to my personal mail account with metadata from the SharePoint 2019 library. 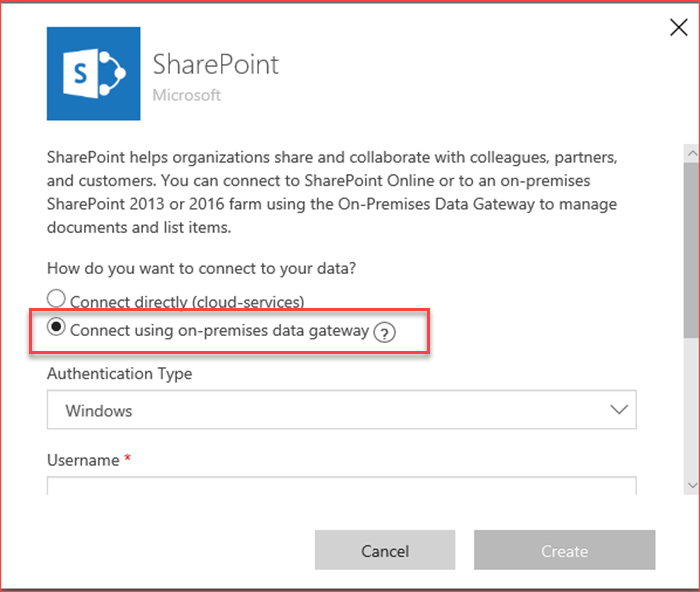 This “simple” scenario shows that you can communicate with your SharePoint On-Premises environment using the on-premises data gateway from Microsoft. 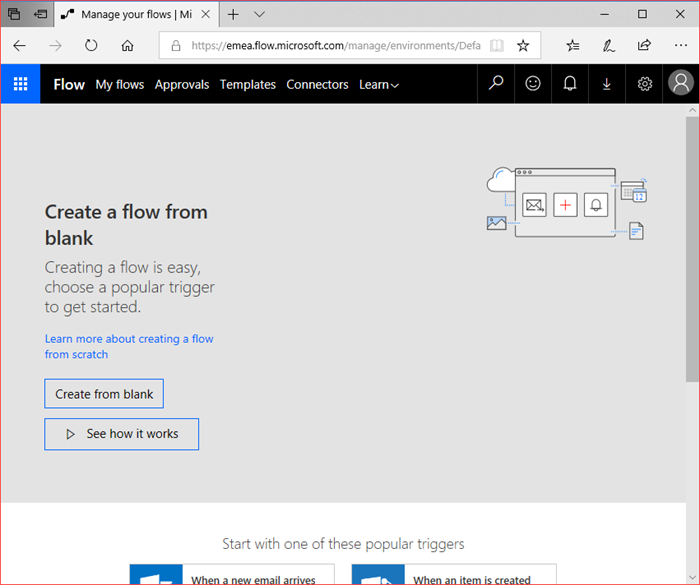 Microsoft Flows are being triggered by the On-Premises environment. 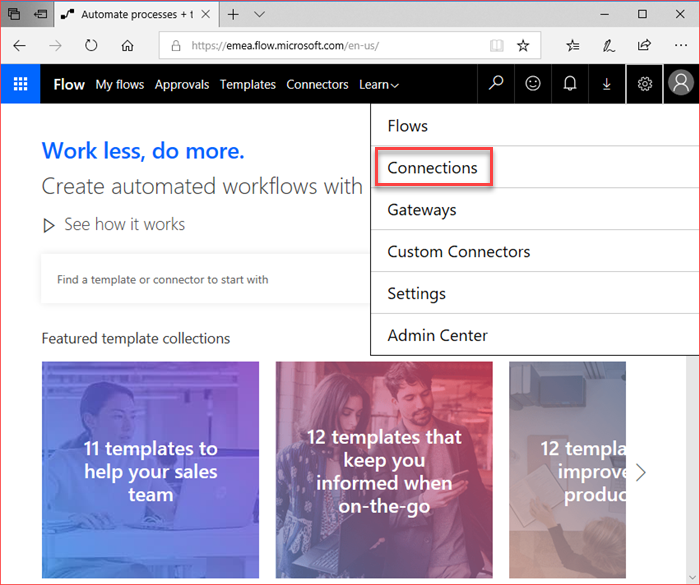 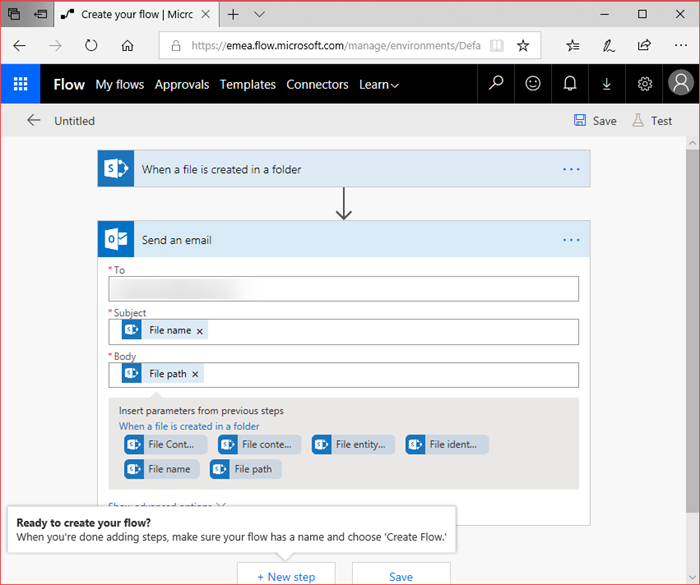 You can now build your complex workflows not using SharePoint Designer but using Microsoft Flow. 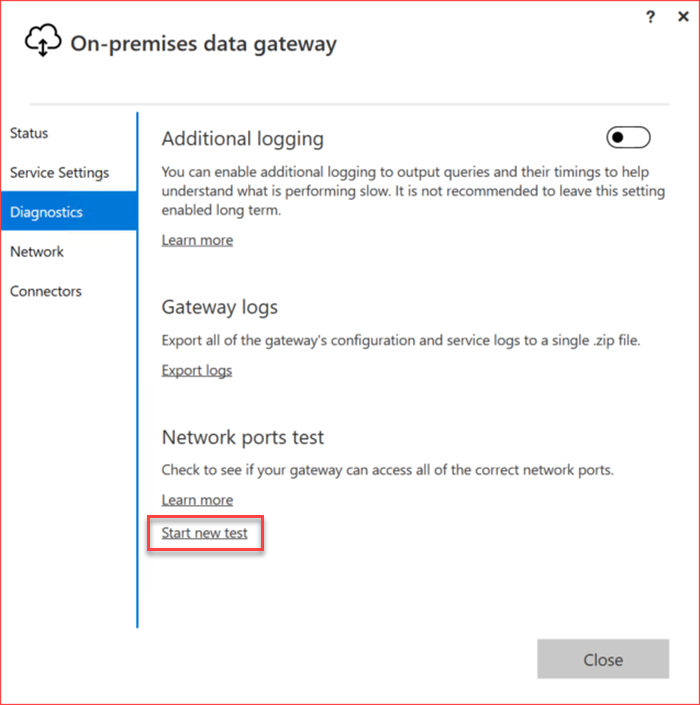 The logging from the on-premises data gateway also provides good information regarding your gateway. 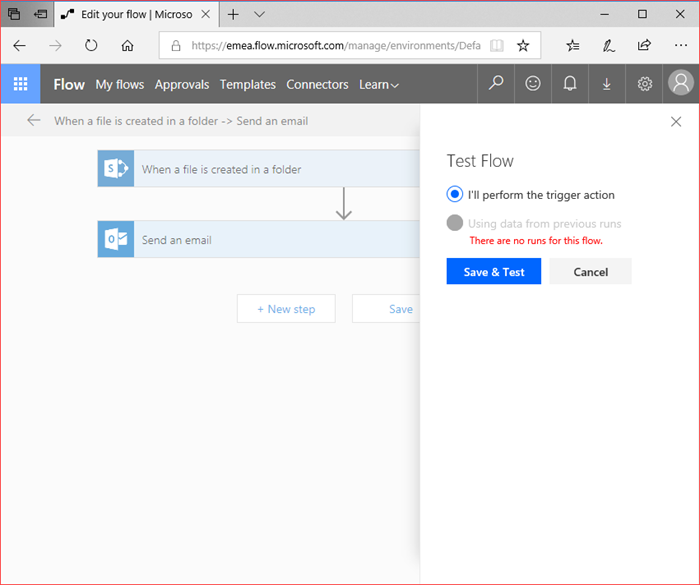 I have verified the logs for my environment and can see that Microsoft Flow is actively polling my SharePoint on-premises library for new content.